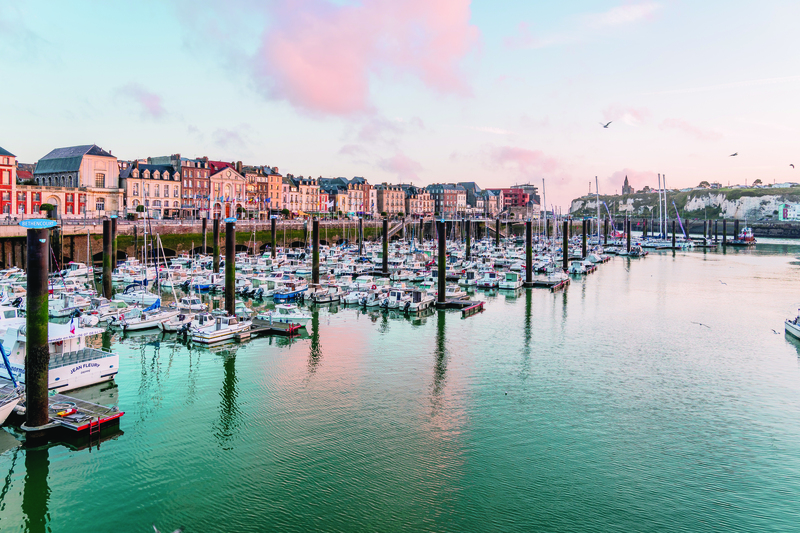 A charming fishing port on the Normany coast of northern France, Dieppe will welcome the Solitaire fleet after 2,130 nautical miles of racing around some of Europe’s roughest waters. The skippers are expected to arrive in Dieppe on Wednesday 26th June. A non-points scoring postlogue race is planned for Saturday 29th June allowing the public to see the new Figaro Bénéteau 3’s in action before the official prize giving where the winner of the 2019 Solitaire URGO Le Figaro will be crowned.